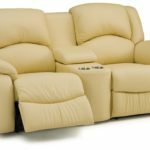 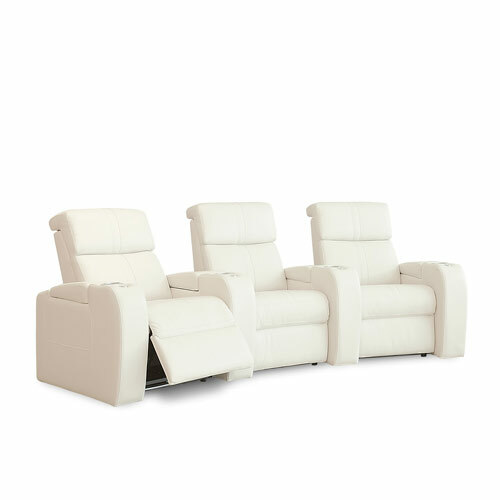 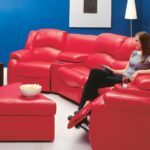 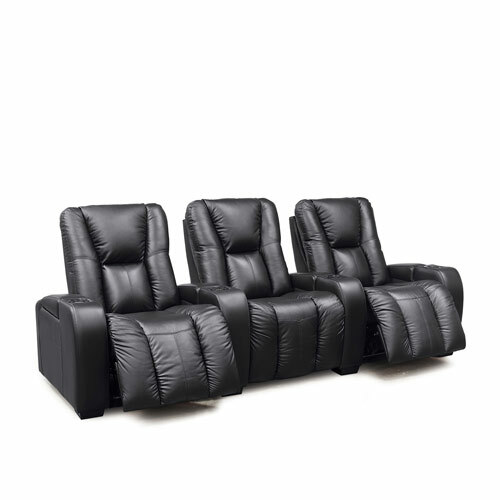 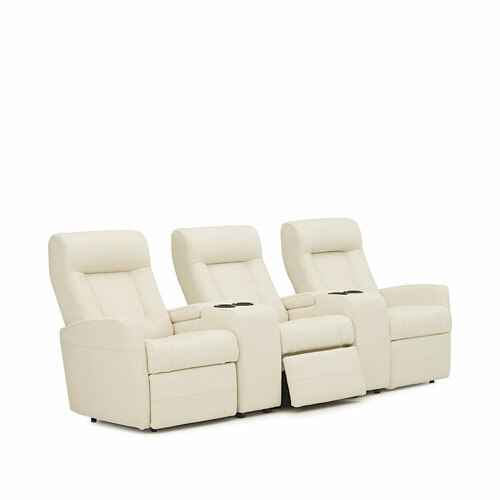 The Dane Home Theater Collection has some great features like a choice of ottomans with wheels and consoles with cupholders. 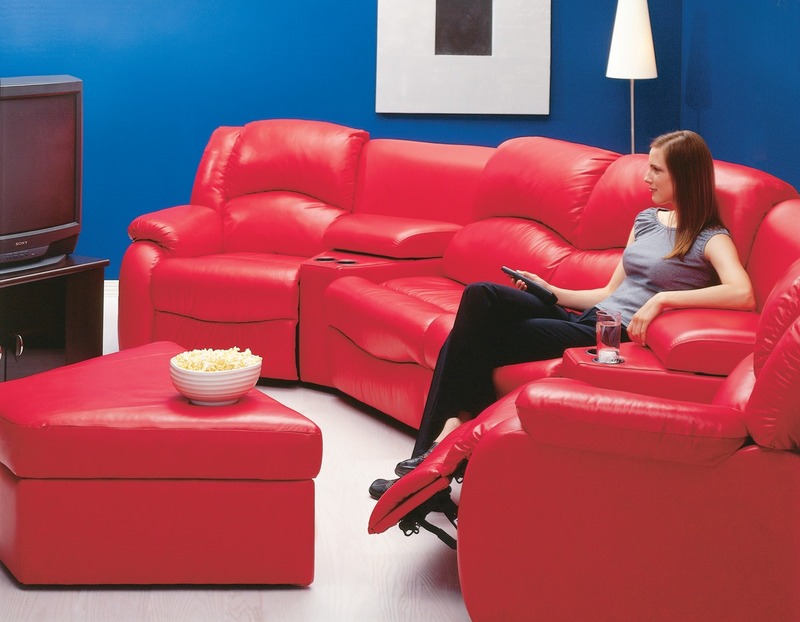 Piece together your own sectional just the way you want for your media room. 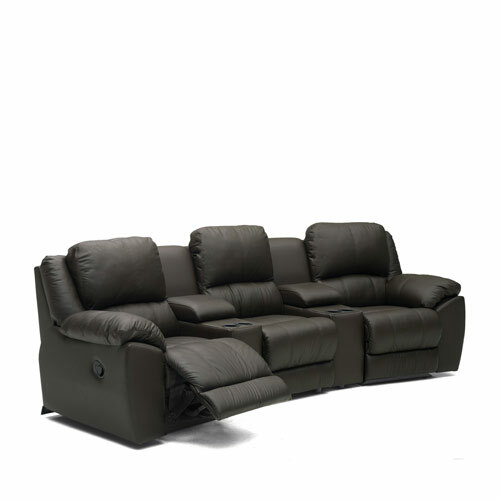 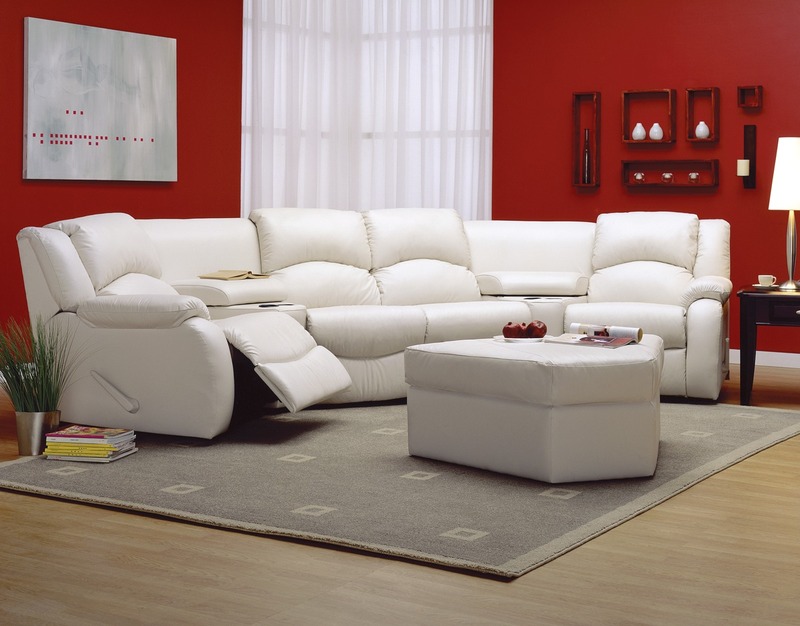 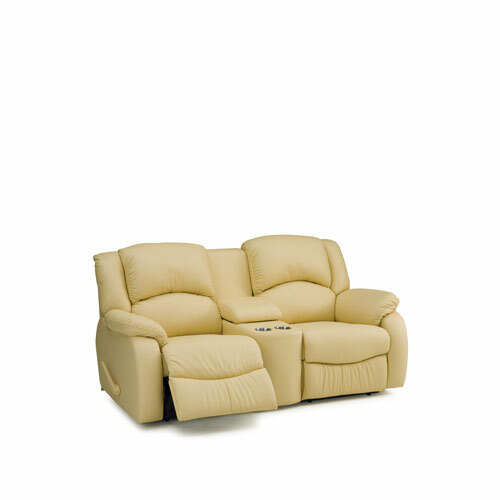 Visit one of our showrooms and talk with our leather furniture experts. 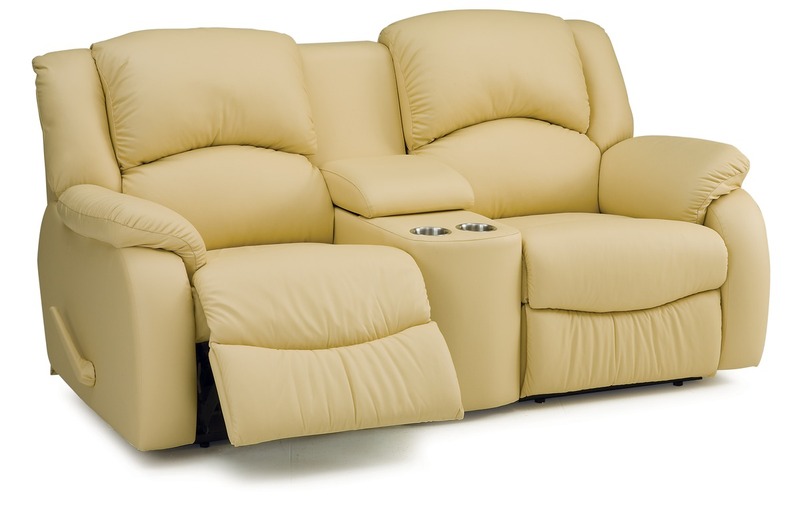 Also available in Fabric / Microfiber.